Artparks International. The Artparks Sculpture Park website where you can buy all types of sculpture worldwide. Visit Alastair Hunter page. The British Sundial Society (BSS). 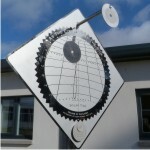 BSS website with comprehensive information on sundials. 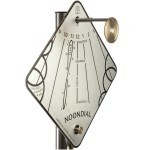 Visit the sundial designers, consultants and makers page. Craft Scotland. The website for craft people and places across Scotland promoting their work. 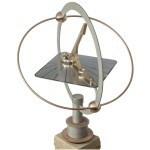 Visit Macmillan Hunter Sundials page. External Works Index. The directory for architectural and landscape projects. 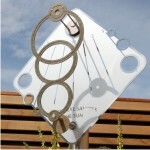 Visit Macmillan Hunter Garden Sundials page. Oxford Sculptors Group (OSG). OSG website promoting sculpture and the work of the group’s sculptor members. Visit Alastair Hunter page. 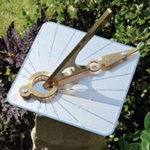 Shadows Pro by François Blateyron is the ideal software package for understanding and designing sundials and astrolabes, with sundial makers. The Sculpture Website and The Gardening Website. Two connected UK websites with a huge range of sculpture and other ornaments for gardens and homes. Visit Alastair Hunter sculpture page and gardening page. Sundials of Scotland. 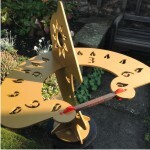 Descriptions with photographs of Scottish sundials, ancient, old and new as well as sundials from some other places, all by sundial enthusiast Dennis Cowan.